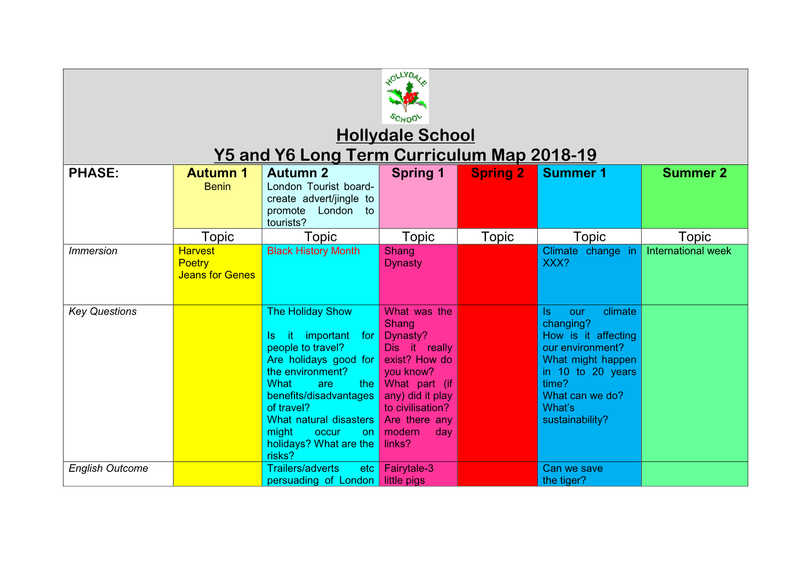 At Hollydale Primary School we offer a curriculum which is broad, balanced and creative; which builds on the knowledge, understanding and skills of all children, whatever their starting points, as they progress through each Key Stage. 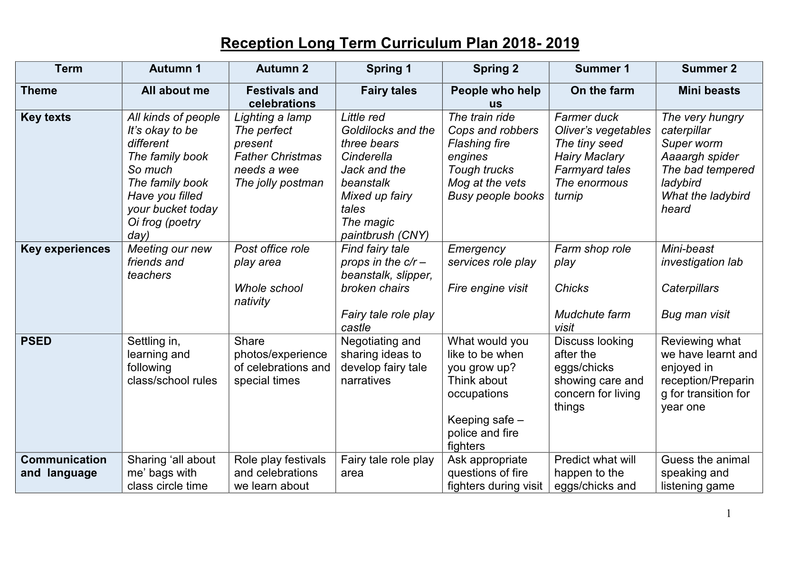 The curriculum incorporates the statutory requirements of the new National Curriculum 2014 and other experiences and opportunities which best meet the learning and developmental needs of the pupils in our school. The aim of our curriculum is for pupils to have the requisite skills to be successful, independent and motivated learners in readiness for their next stage of education. 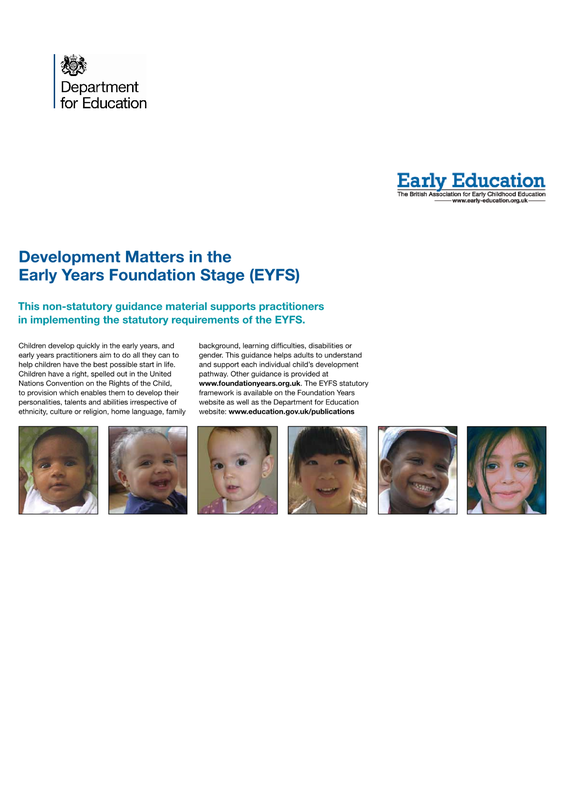 Pupils are still working on the Early Learning Goals of the Early Years Foundation Stage Curriculum as they enter Year 1. 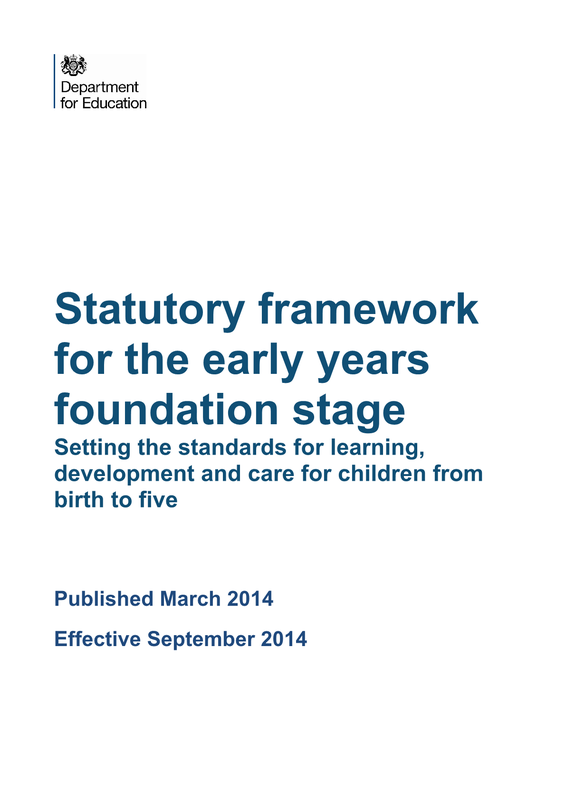 There is a period in the Autumn Term where the majority of children progress to the National Curriculum. Throughout this period and beyond, all children are still developing their phonic knowledge through the Letters and Sounds Programme and developing their fluency in reading through the Daily Supported Reading Programme. 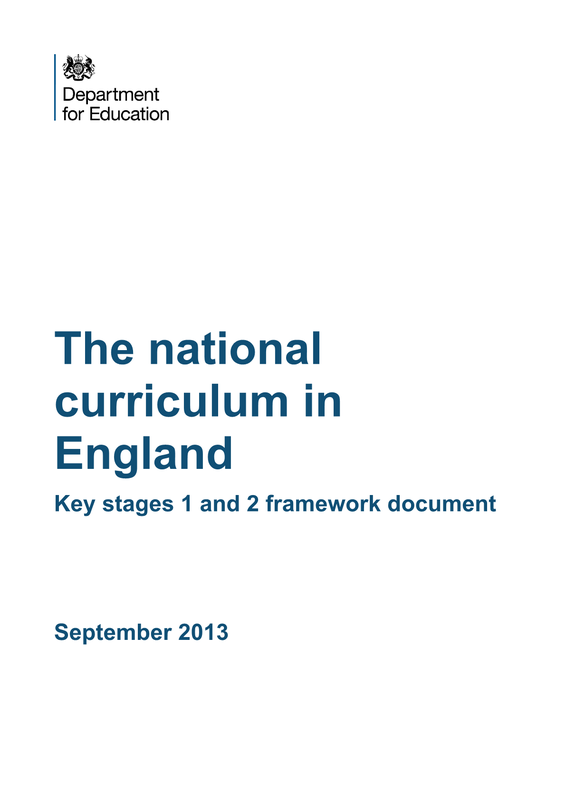 The National Curriculum is delivered as a basis to ensure coverage and progression throughout the school. The more able are challenged further in their learning and children who find aspects of their learning more difficult are appropriately supported so that they too are enabled to experience success. National requirements and school requirements are mapped out as a whole school and then individual year groups plan the curriculum for their pupils accordingly. 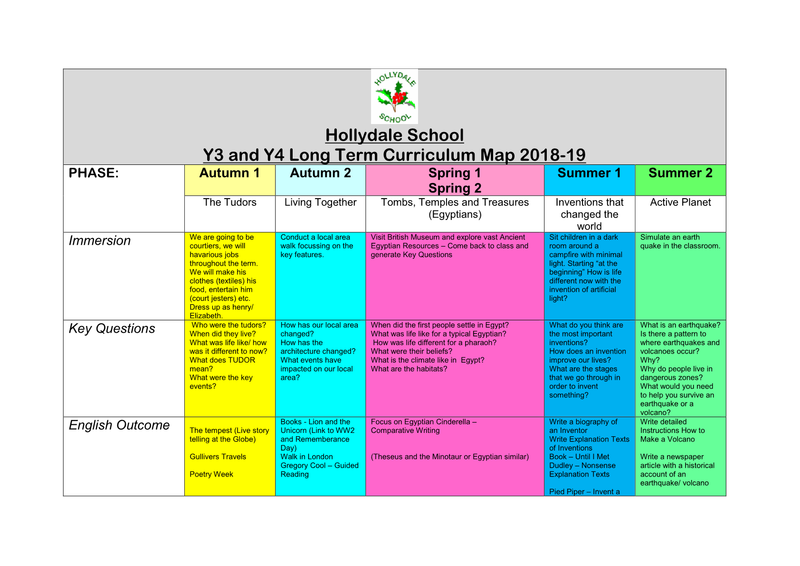 The curriculum is underpinned by the school’s Core Values (Respect, Responsibility, Relationships and Resilience) and these are taught on their own and through other areas of the curriculum, including assemblies. The spiritual, moral, social and cultural development of our pupils and their understanding of the core values of our society permeate the curriculum. The English curriculum and the mathematics curriculum are supported through a framework developed by consultants and the Middle Leader for English and Maths. These subjects are taught in mixed ability groups in Key Stage 1 and Lower Key Stage 2 but there is targeted ability group in Upper Key Stage 2. In all year groups there are small group interventions in order to support pupils in gaining the key skills to become successful readers, writers and mathematicians. Specialist teachers and instructors support Computing, music, physical education and the teaching of Spanish. All subject leaders are given training and opportunity to keep developing their own subject knowledge, skills and understanding so they can support curriculum development and their colleagues throughout the school. Theme weeks, whole school activities and opportunities within and outside school all enrich and develop the children’s learning. Enrichment clubs and events extend these opportunities further. Additional whole school programmes and approaches support quality teaching and learning and the school is well resourced in terms of learning materials, books and technology. The outdoor environment and the local community are considered an opportunity for active learning for all our pupils. The school gardens, have been developed so they can enrich different curriculum areas, particularly science. 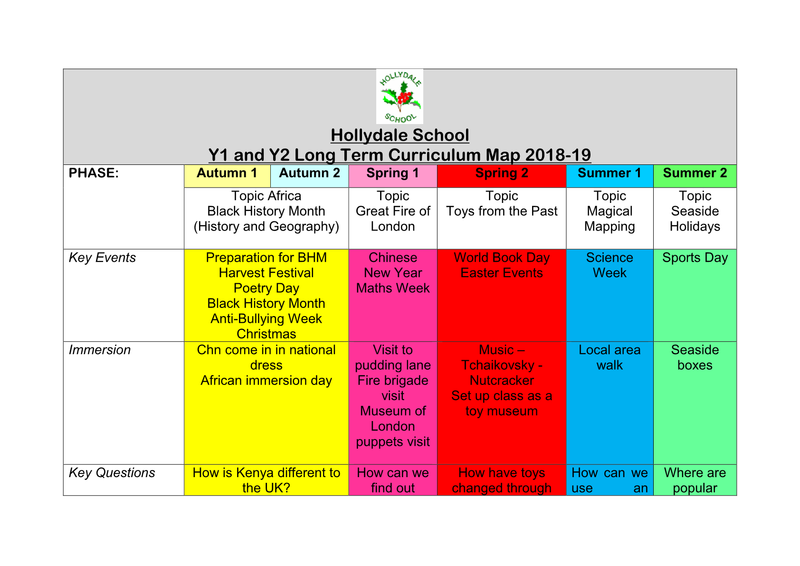 Pupils have opportunities to share their learning with each other, their parents and carers and other learners through: Home Learning Projects, school-based performances, competitions and events involving other schools. Developing their independence and motivation as learners and their sense of responsibility as future citizens is at the heart of all our teaching and learning.